There has been much speculation since it was revealed that Daniel Craig was hanging up his Walther PPK Elysium Magazine updates its picks for the top role in Hollywood, with a few surprises. Elba ticks every box going. He’s an established name but wouldn’t overshadow the character. His casting would be historic, obviously, but Elba feels less a “Black Bond” than a natural Bond who happens to be black. Which is exactly as it should be. Tom Hiddleston’s already made a success of playing a spy. Impressing critics and drawing huge audiences in the BBC’s The Night Manager, a drama series based on the John le Carré novel, is as close as it gets to a public job application for the role. Square-jawed, broad shouldered, dark haired, blue eyed. Classically handsome but could clearly take you in a fight. 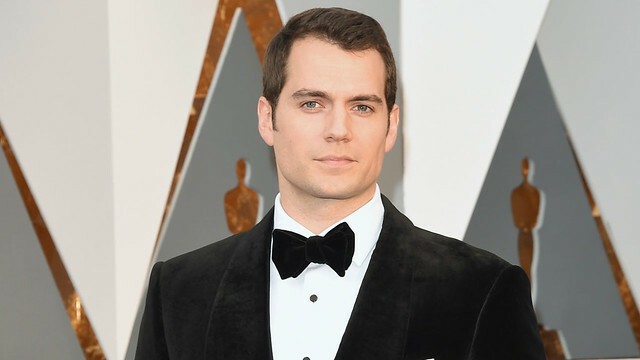 Auditioning for the role, aged 22, in 2005, Cavill reached the final two before Craig edged him out. Ten years later, matured as an actor and a man, surely he should go one better? A brave choice with the potential to pay dividends. 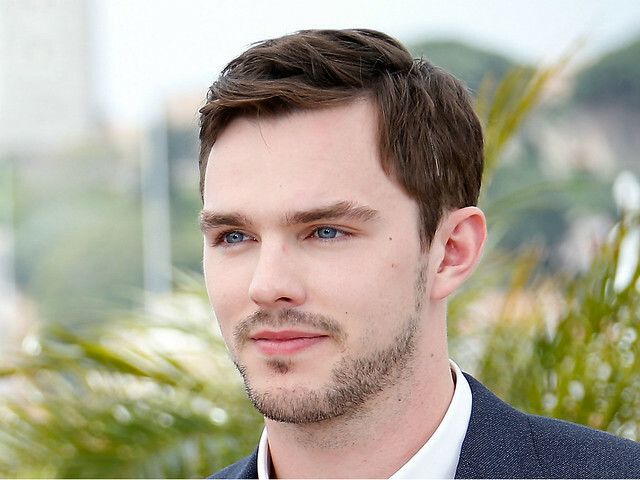 A young, hungry British actor with franchise experience but no defining role as yet. He’s a very different actor to Craig, smoother and less physical; it would refreshing to see a new interpretation of the character. 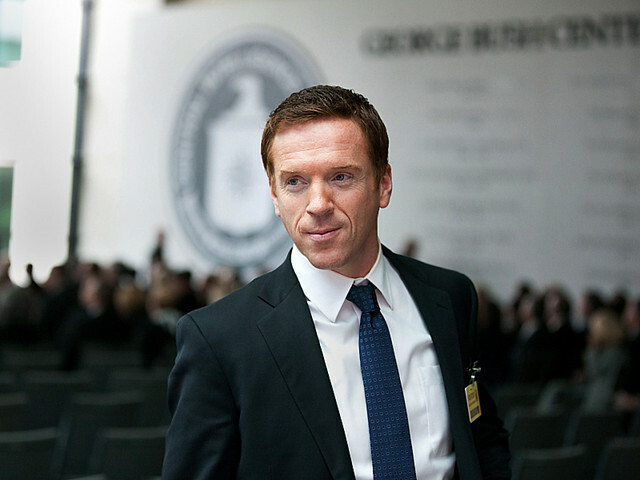 After shining in Homeland and Billions, this is very much Damian Lewis’s moment. 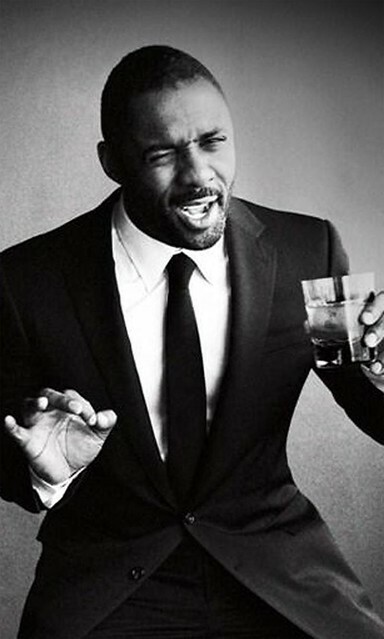 He’s an incredibly smooth performer and would offer a refreshing change after the bluntness of Craig. His 2013 Jaguar short film Desire almost feels like an extended audition for the role. It’s one he passes, comfortably. To cast Gillian Anderson as the first female James Bond would be a refreshing and original update to the 50 year old franchise. She wants the role, too. The creative possibilities are vast and she has already been voted the best candidate in a number of Twitter polls. Jane Bond could be a serious possibility. Did we miss anyone out? Let us know on Twitter.